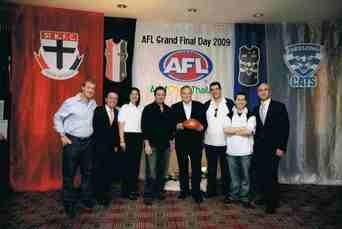 AFL Grand Final functions for the Australian Chamber of Commerce in Thailand (AustCham). 2011 will be 7th straight year. 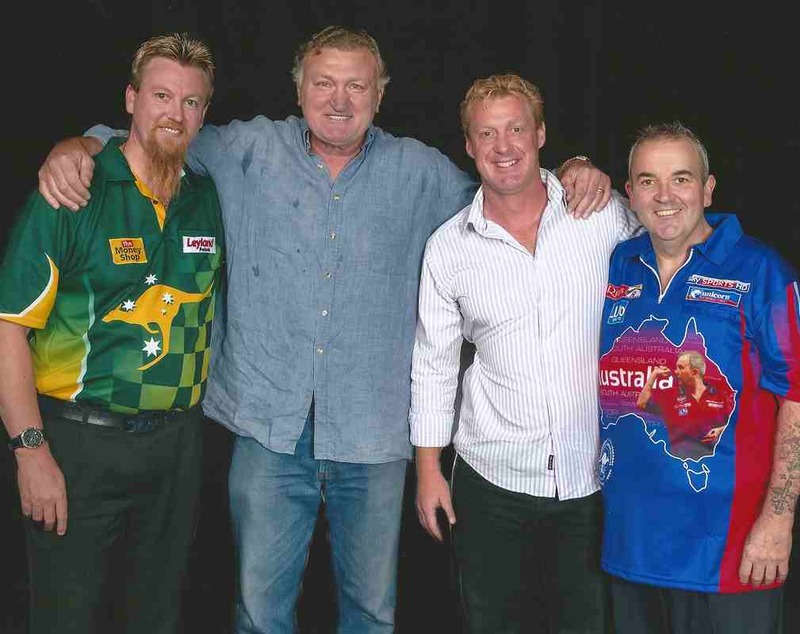 Speakers taken include David Boon, Ron Barassi (2009), Merv Hughes, Rodney Hogg, John Elliott, and Phil Carman. Justin Karcher as MC each year with 700+ guests, the largest AFL Grand Final function outside Australia. Founder of the Kokoda International Cavaliers Klub (KICK) - a multi-sports private sector charitable organisation that has raised in excess of AUD$100,000 for the benefit of young Papua New Guinean’s in the sports of AFL, NRL, Netball, and Cricket.